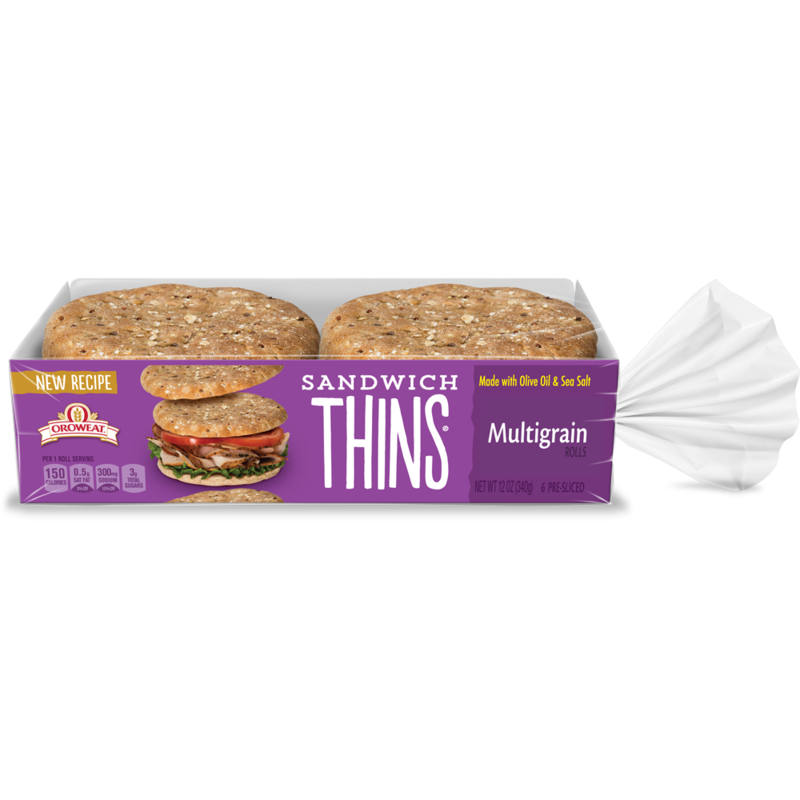 100% Whole Wheat Sandwich Buns are baked with whole wheat creating a soft yet hearty bun with a delicious taste the compliments all of your favorite burgers and sandwiches. 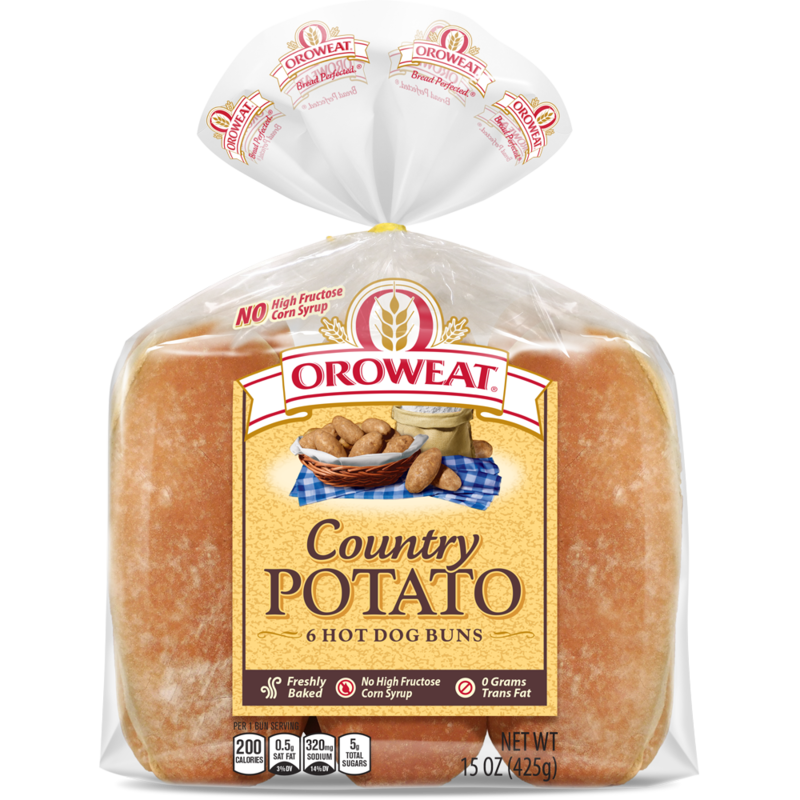 Perfect for a low-key family event, a fun-loving party, or a friendly grill-off between the neighbors. 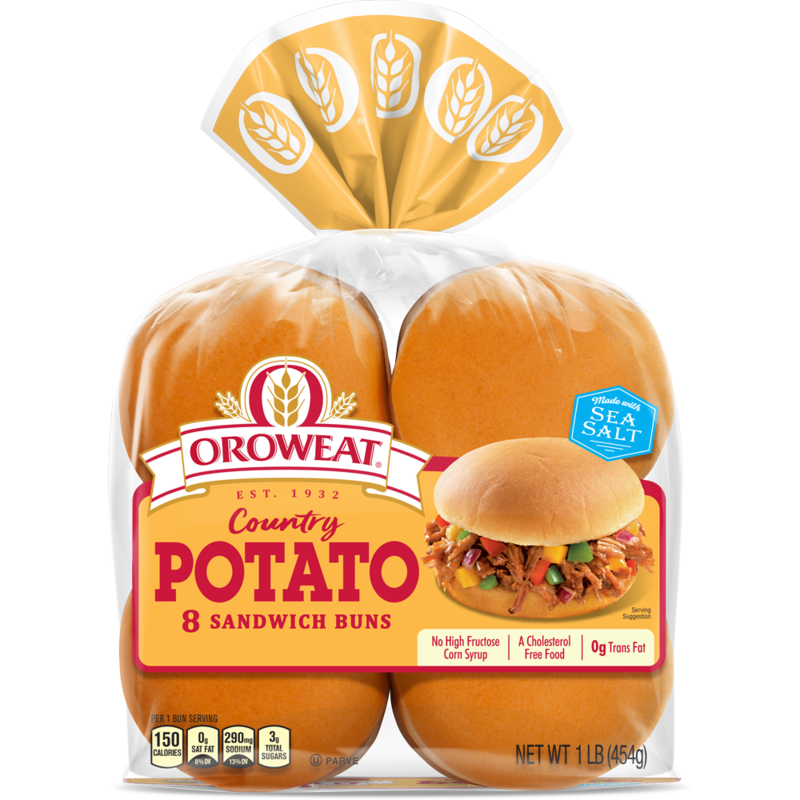 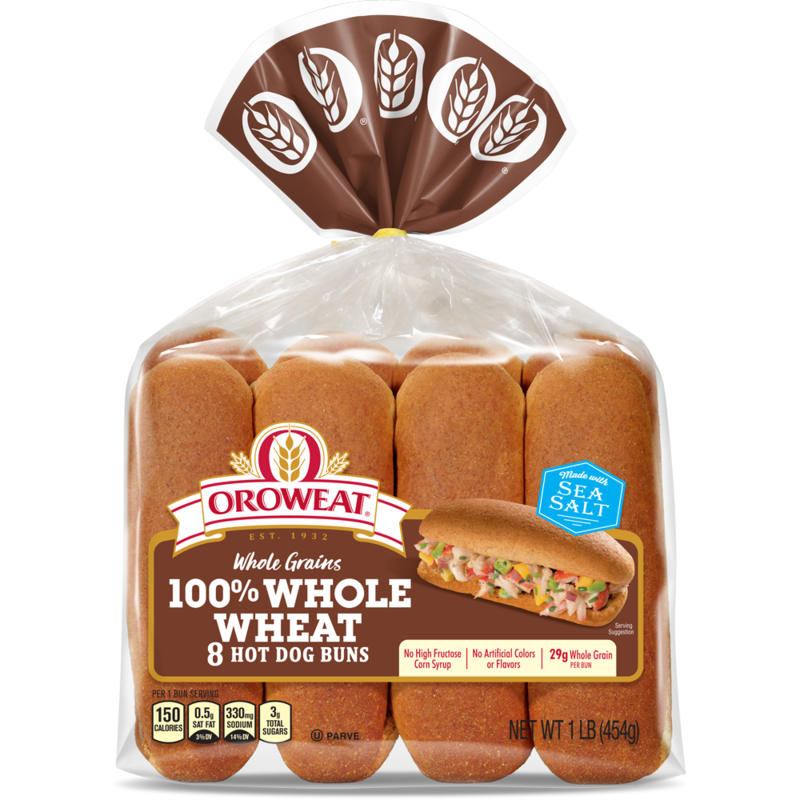 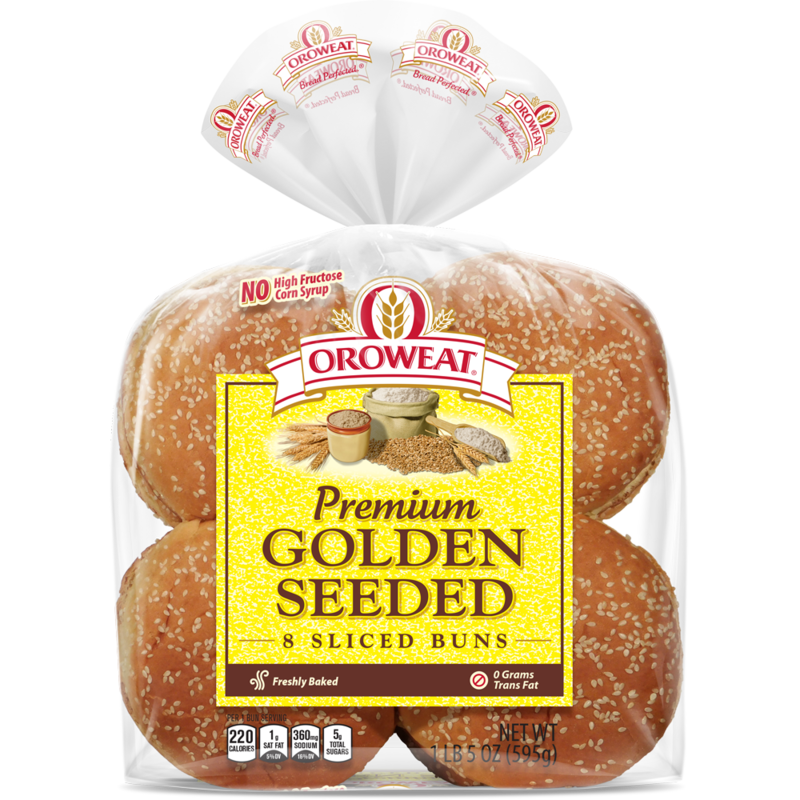 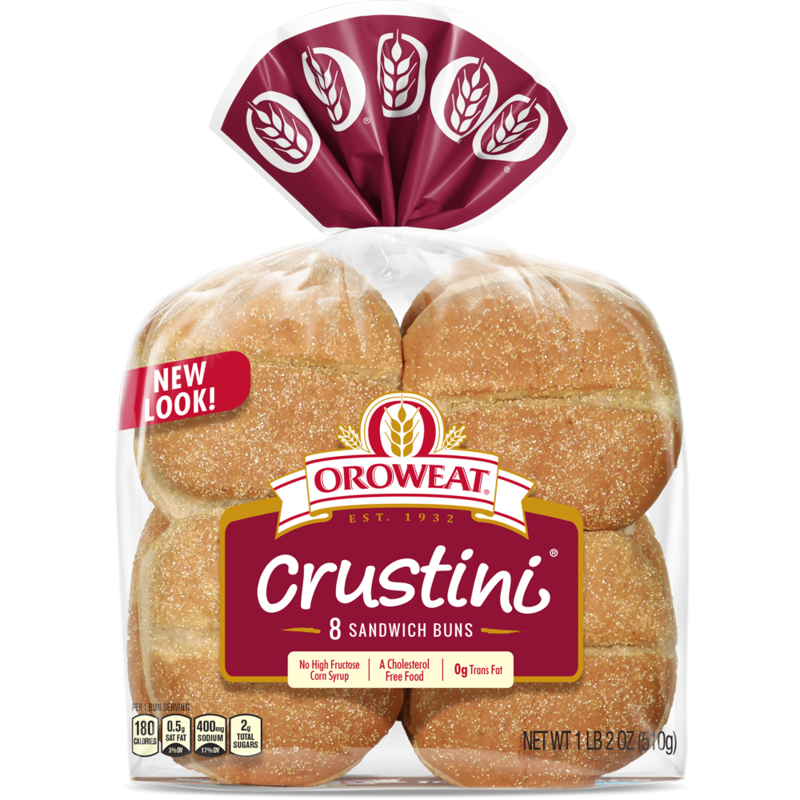 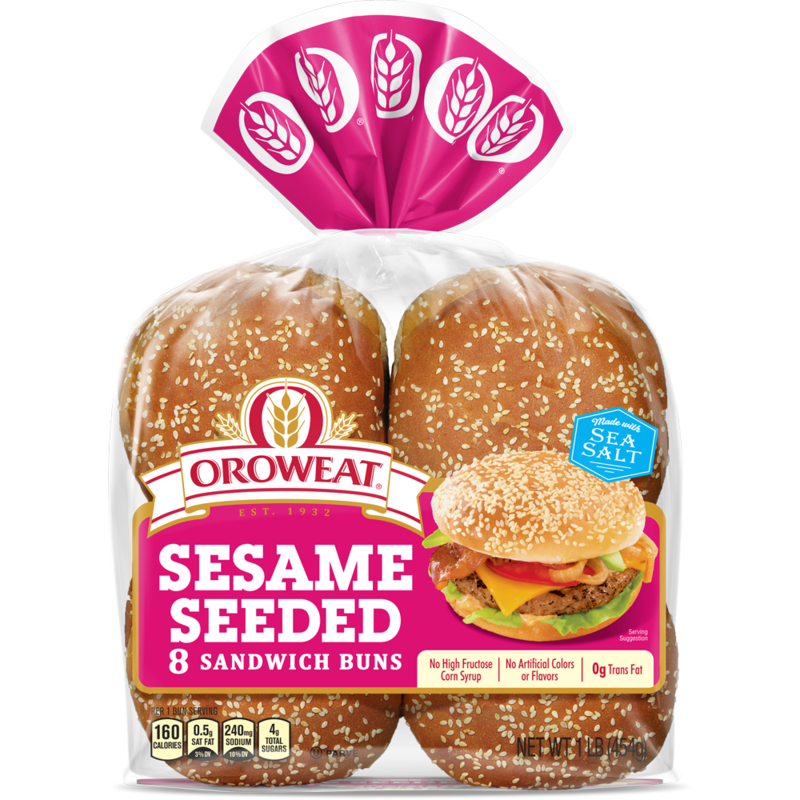 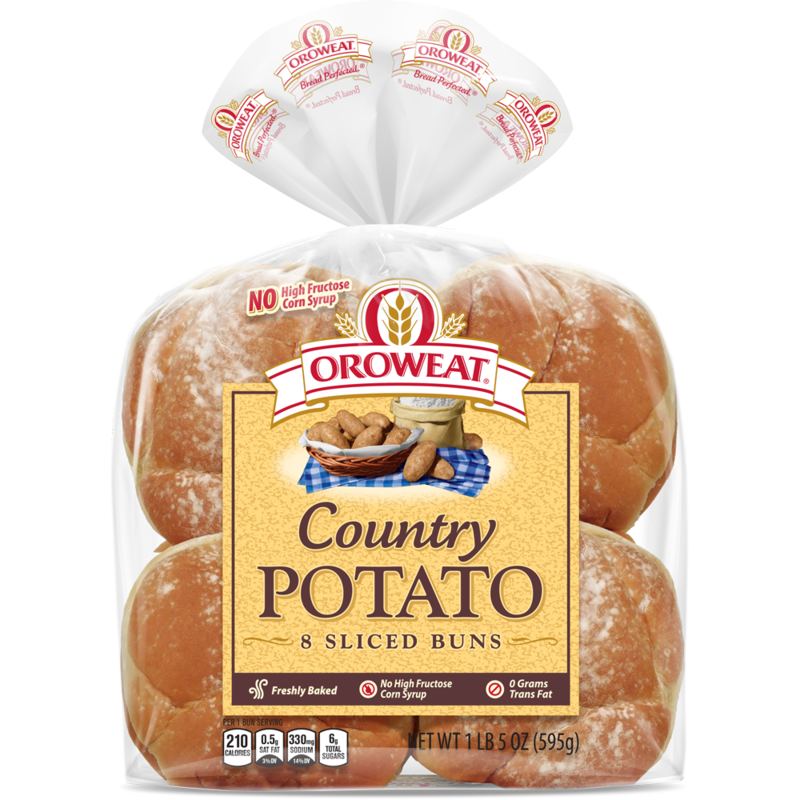 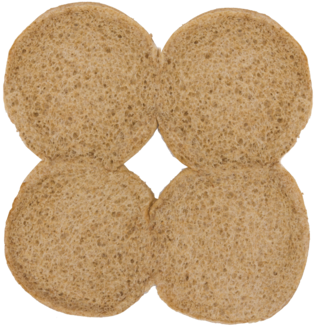 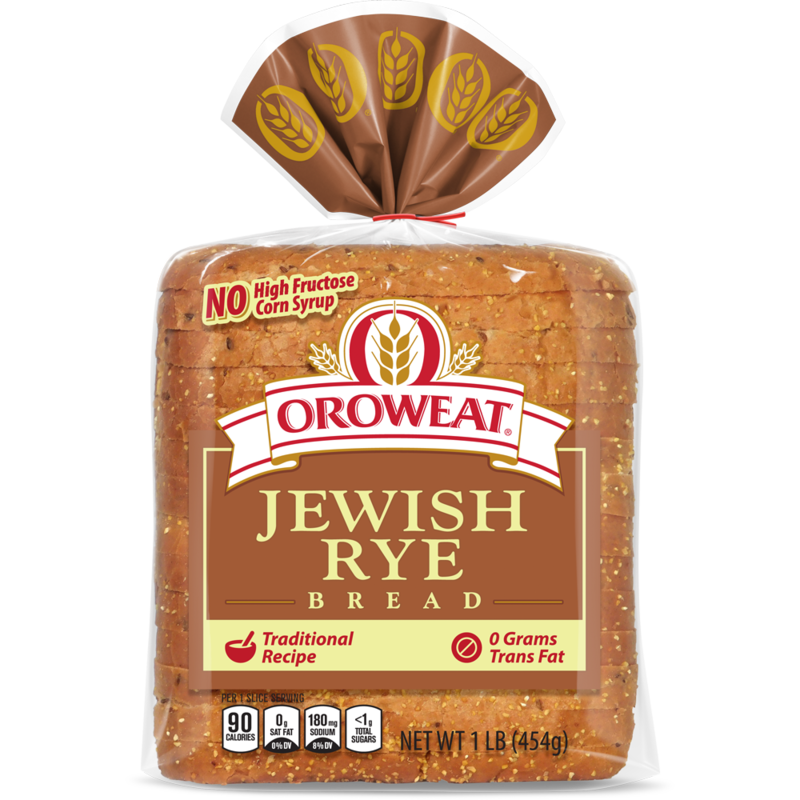 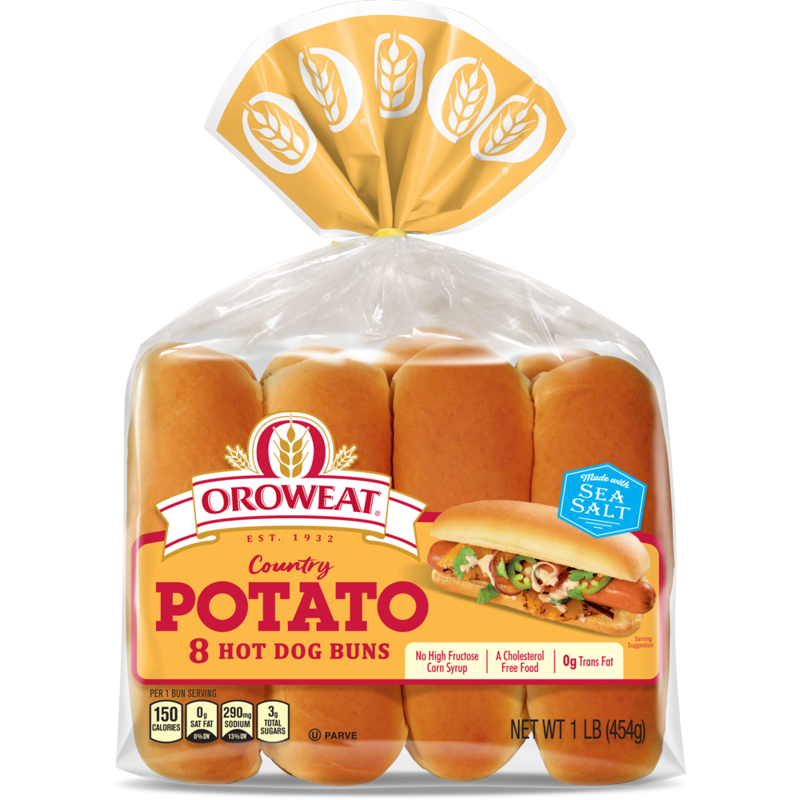 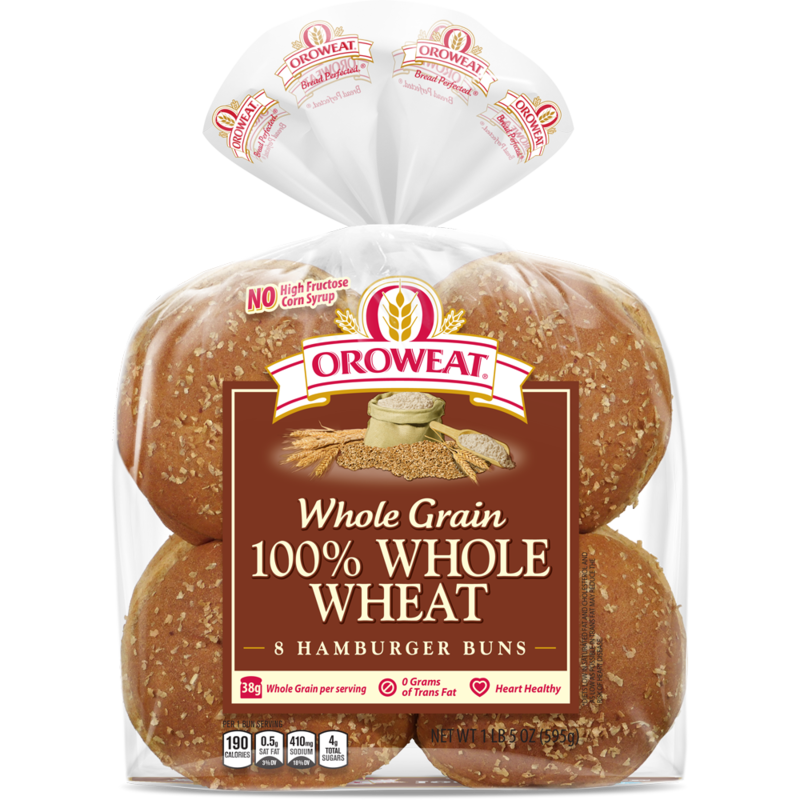 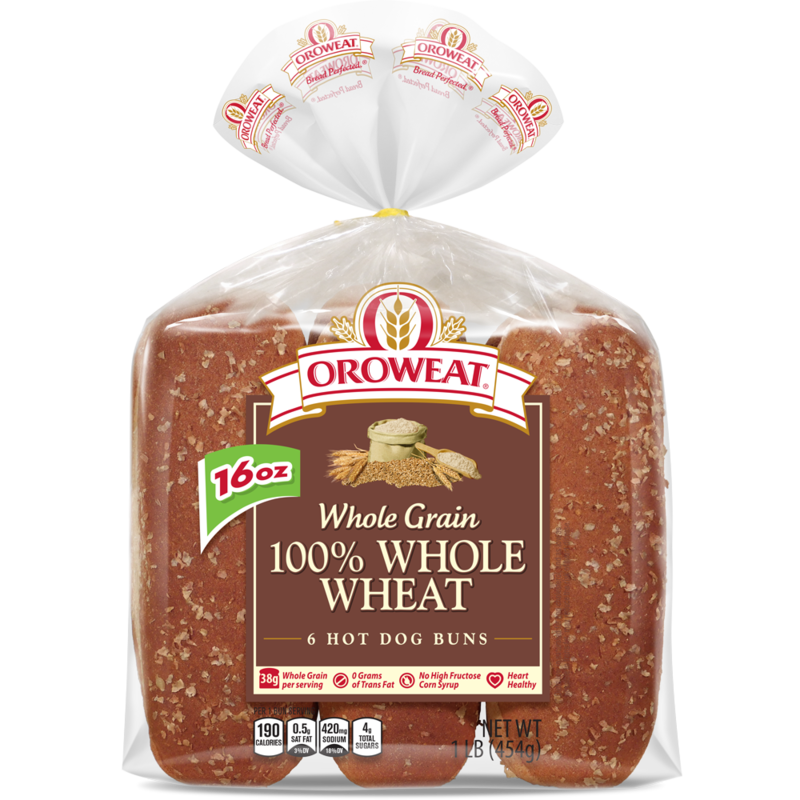 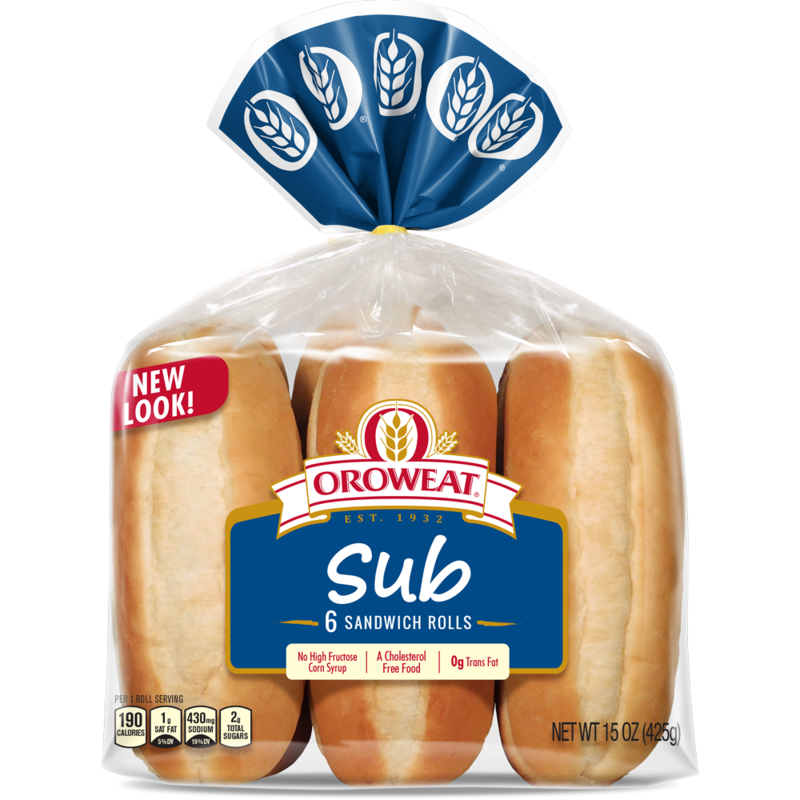 I thought you might enjoy "100% Whole Wheat Buns" from Oroweat® bread.